It was 50 years ago today that Star Trek first aired on television and the rest as they say is history. 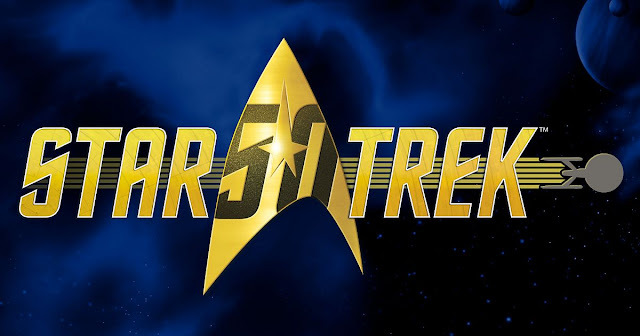 50 years later old and new fans are continuing to enjoy the adventures of Starfleet and the various crews on television, movies, comic books, novels, video games and more as the phenomenon that is Star Trek lives on. Paramount has released a special 50th Anniversary trailer to celebrate the day and we look forward to more Star Trek adventures in our futures.